Download EaseUS MobiSaver 2.0 free and recover iPhone Photos, Contacts and full data without iTunes backup file. 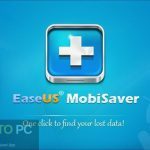 Download EaseUS MobiSaver 2.0 Free setup. You may get into situation when you accidentally delete photos in iPhone. It can also happen after people update Apple products. Sometimes photos are deleted unintentionally. Now you want your iPhone photos back. Some people also want to recover iPhone messages which are deleted and now they want them back. 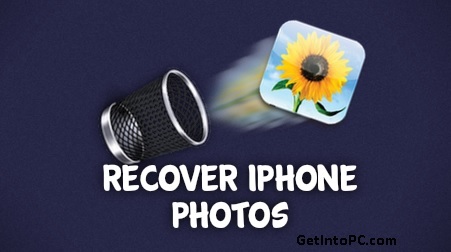 There is no built-in feature in iPhone which can recover your delete iPhone photos. 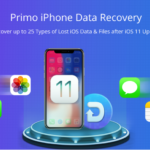 Now you don’t need to pay any other tool because a new free tool to recover iPhone data has just been released. In three easy steps you can get your delete photo back in iPhone. 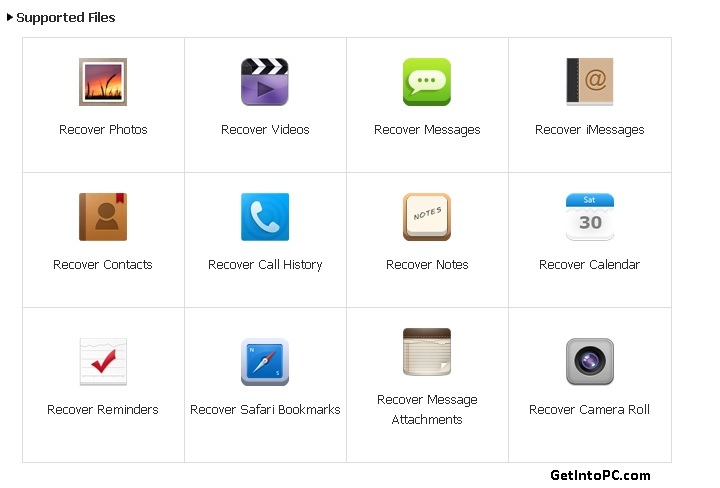 Not only photos but you can recover delete messages, notes, contacts etc. 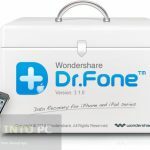 So if you were previously thinking how to recover iphone data without itunes or how to restore iphone without itunes? your problem is solved now. EaseUS MobiSaver recovers iPhone data in same way like EaseUS data recovery which helps you to restore files deleted accidentally on PC. 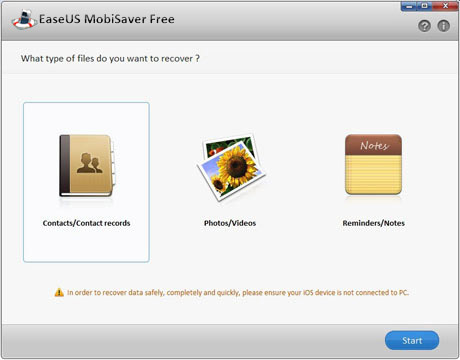 Download EaseUS MobiSaver 2.0 free which is a complete iPhone data recovery application. 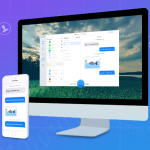 Download easeUS Mobisaver and directly scan iPhone, or iTunes files to recover deleted iPhone text messages, notes, Photos, call history, calendar as well as video. More detailed features are listed on official EaseUS Mobisaver website. So still wondering how to recovery delete iPhone photos? Or if you are thinking how to recover lost iPhone contacts? Every such issue is no longer a problem. 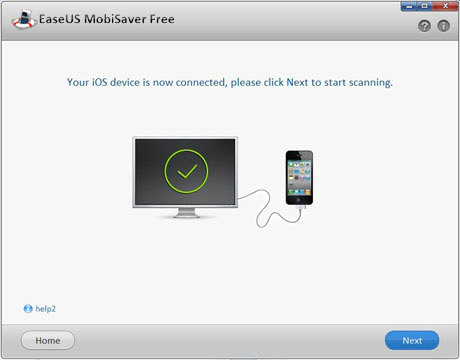 Click on below button to download EaseUS MobiSaver 2.0 free setup and you are minutes away from iPhone data recovery which is totally free and working. Let us know if you face any issues during EaseUS MobiSaver 2.0 download and installation. After you download EaseUS MobiSaver 2.0 just run it and connect your iOS device and start the process. The steps are very easy to recover iPhone data.